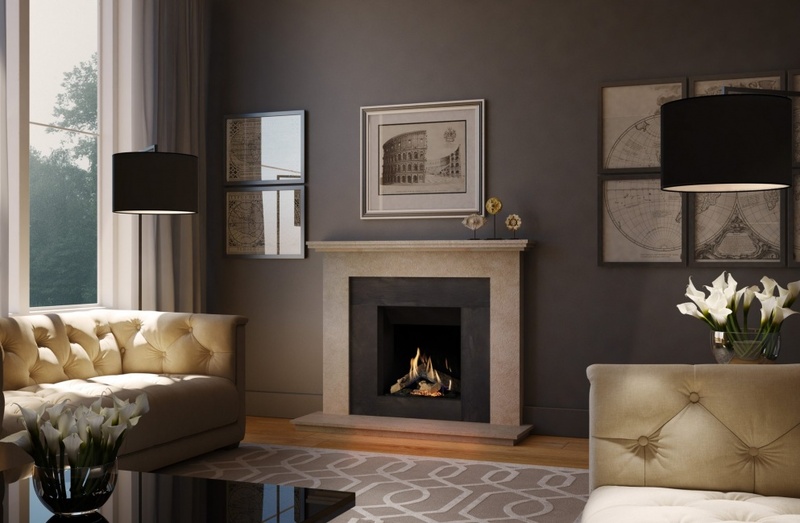 DRU Global gas fires make continental design and efficiency affordable to all UK homes. The most popular model in the range is the Global 55XT CF. It fits neatly into a Class1 chimney and has an eye-catching log fire display. 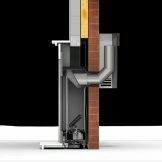 Now, for homes with no chimney, the new Global 55XT BF cavity wall model is an ingenious way to transform a flat wall into an impressive fireplace, while saving valuable floor space. It has an authentic ‘camp fire’ log set powered by the DRU Global TruFlame burner, which creates incredibly realistic high and dense flames and a comforting glow. The interior of the fire is constructed from mirrored Ceraglass, which gives an impressive 3D effect to the flames. These are regulated and adjusted using the programmable electronic remote control. There is also the option of Clear View glass, which closely replicates the effect of an open fire. And with a maximum heat output of 3.2 kW, it will keep an average-size living room warm without the need for additional central heating. 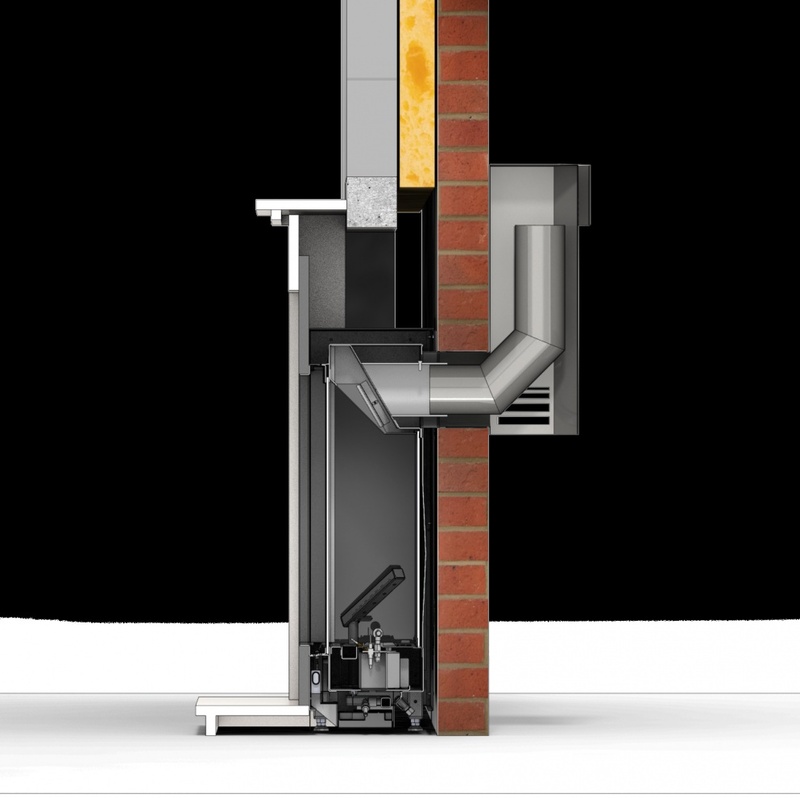 With its unique compact engine, it can be installed directly into an outside facing brick wall (as illustrated), with no need for a false chimney breast and minimal building work. 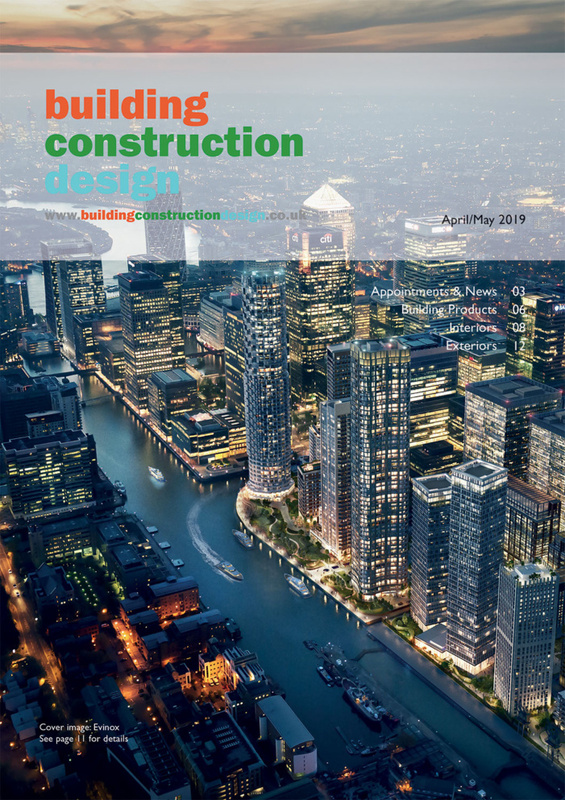 This means it can be incorporated into new build schemes as well as retro-fit situations. 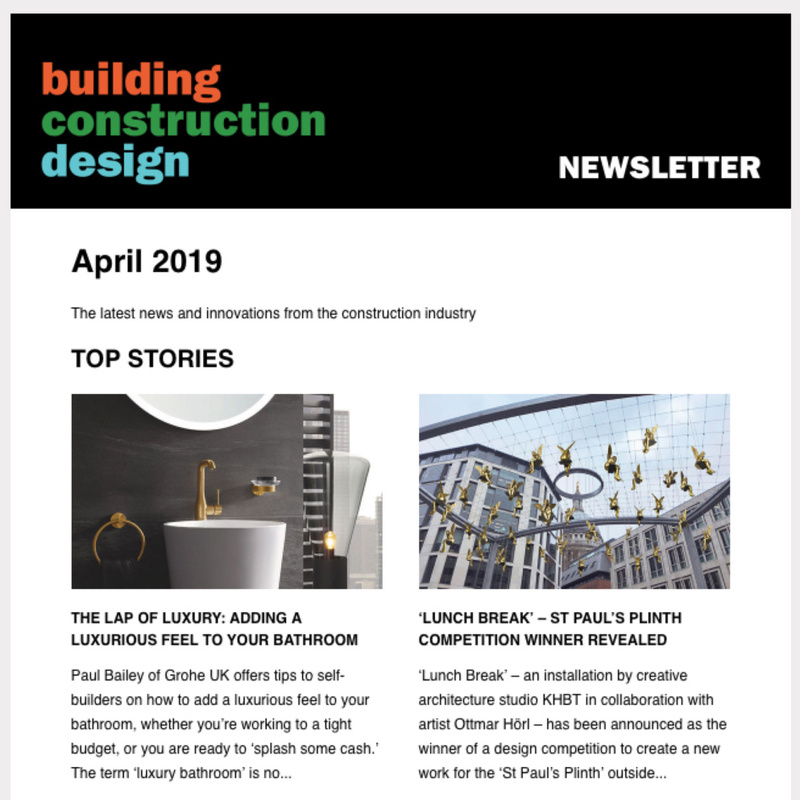 At only 255 mm deep, it is the slimmest and most flexible gas fire in the DRU Global range, with an C energy rating and 77 per cent efficiency, complying with the new Ecodesign directive. 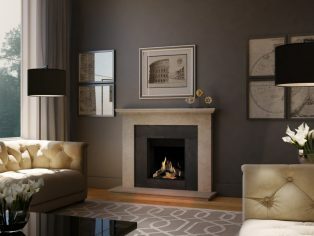 This stunning fire can be completed using any fire surround you choose using a standard three inches (75 mm) rebate. The ‘snorkel’ shaped balanced flue is designed to create sufficient draught in the system to maintain the impressive flame picture. It is inserted through the cavity wall, ending in an unobtrusive terminal on the outside. The result is an immaculate gas fire with a seamless finish. It takes up less floor space than ordinary gas fires and provides an elegant feature in the living room. Unlike ordinary chimney-based gas fires, the Global 55XT has a closed combustion system, using air from outside the building for convection and expelling waste gases through its concentric flue. This results in safe, comfortable and efficient heating. The DRU Global 55XT BF will be available from approved DRU dealers throughout the UK by Spring 2018. For further information, visit www.drufire.com.